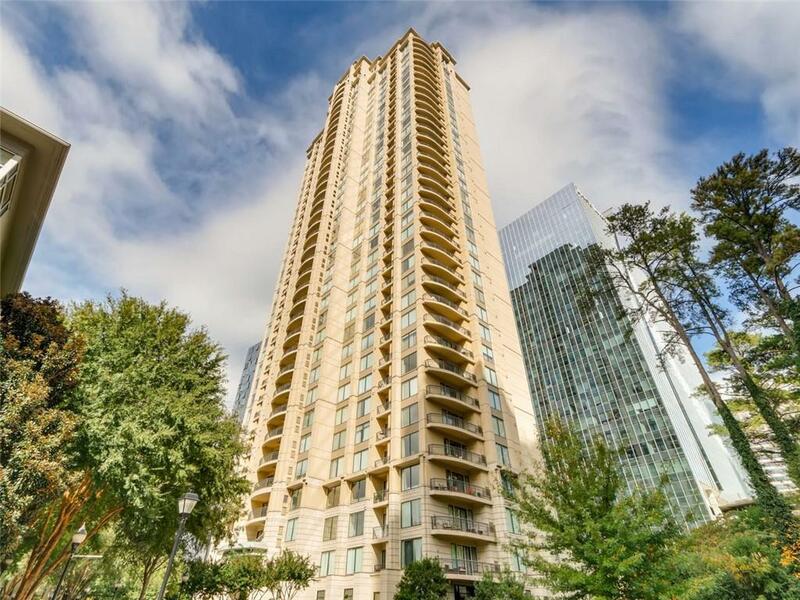 VERY RARE OPPORTUNITY IN PREMIER BUCKHEAD LOCATION AT THE PARAMOUNT! 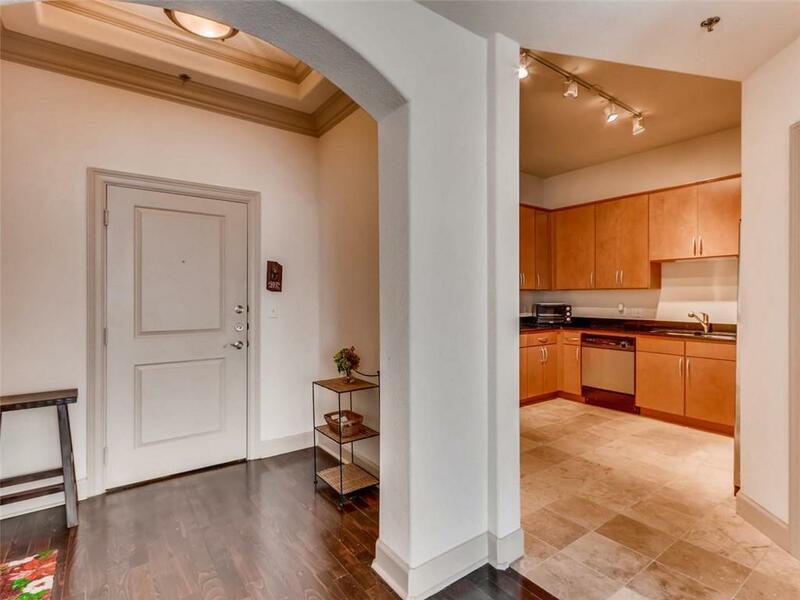 ONE OF THE LARGEST 2BD, 2BATH, 2 BALCONIES + FORMAL DINING/STUDY ON 29TH FLOOR IS FOR SALE. 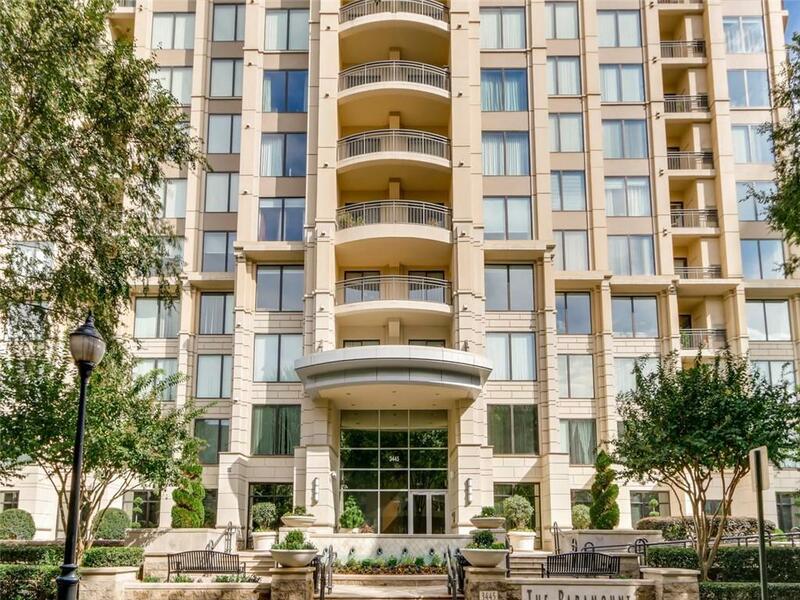 THE BEST AMENITIES IN HI-RISE LIVING IN BUCKHEAD. 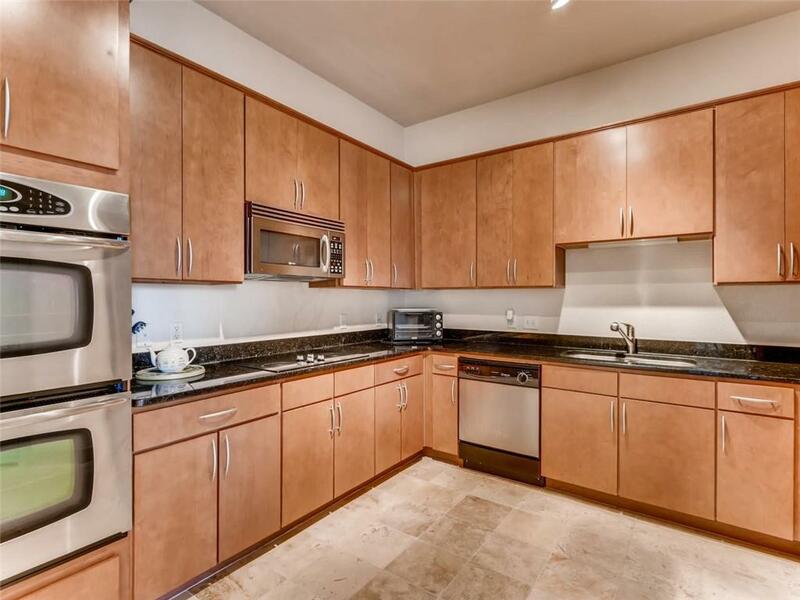 UNIT HAS SOLID GRANITE TOPS IN BATHS AND KITCHEN. KITCHEN OFFERS TWO CONVECTION OVENS AND MABLE TILE FLOORS. GENEROUS CLOSETS THROUGHOUT, HARDWOOD FLOORS AND WALL 2 WALL CARPET. BALCONIES OFF MASTER BEDRM AND DINING/STUDY. TWO ASSIGNED PARKING SPACES. RESORT AMENITIES; SWIM & TENNIS + IN/OUTDOOR THEATERS. WALK TO MARTA, LENOX & PHIPPS MALLS & TOP RESTAURANTS.